Welcome to Bierce. (“Company”) and website, www.bierce.co.uk (the “Site”). By using the Site, you agree to be bound by the following terms and all applicable laws and regulations, and agree that you are responsible for compliance with any applicable local laws. In addition, you agree to indemnify Company against any and all claims by third parties arising out of your use of the Site in violation of these Legal Terms and Conditions of Use. If you do not agree to these Legal Terms and Conditions of Use, you are not permitted to use the Site. You should assume that everything that you read or see on the Site is copyrighted or otherwise protected and owned by Company or some third party who licensed to Company the right to use such material. Unless otherwise expressly noted, nothing that you read or see on the Site may be copied or used except as provided in these Legal Terms and Conditions of Use or with the prior written approval of Company. All material on the Site, including all files, images, text, software, and data, are the property of Company. These materials are licensed to you for your personal, non-commercial use. You may download, print, or view these materials on your personal computer, provided you do not delete or change any of the information, including copyright and trademark notices. You may not modify, reverse-engineer, disassemble, redistribute, republish, upload, or re-use any of the text, graphics, or other materials on the Site without Company’s prior written permission. The Site may provide links and pointers to Internet sites maintained by others (“third party sites”). Company has not reviewed all of the third party sites linked to the Site and is not responsible for the content of or any products or services offered in such third party sites. If you submit any information to us, including any comments, remarks, suggestions, ideas, notes, drawings, graphics, concepts or other information, you are giving that information, and all your rights in it, to Company free of charge, and that information will be treated as non-confidential and non-proprietary and may be used by Company for any purpose, without your consent or any compensation to you or anyone else. This is true whether you submit such information to us by email, through a form on the Site, on a bulletin board, or in any other manner. Company may from time to time monitor, review and, in its sole discretion, modify or delete any postings you make on the Site. However, Company is not obligated to do so. Please do not submit or transmit any material that is unlawful, threatening, libellous, defamatory, obscene, pornographic, profane, or might in any other way violate any law. You are solely responsible for any material you submit to us. Through your usage of the Site, you may submit and/or Company may gather certain limited information about you and your web site usage. Company is free to use such information for any purpose it deems appropriate, including marketing purposes. The success of the products advertised and sold through this website depends on the buyer’s adherence to detailed and specific instructions. 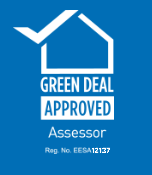 Accordingly, ALL MATERIAL ON THIS SITE AND ALL PRODUCTS OBTAINED THROUGH THIS SITE ARE PROVIDED “AS IS” AND WITHOUT WARRANTIES OR GUARANTEES OF ANY KIND, EITHER EXPRESS OR IMPLIED, INCLUDING IMPLIED WARRANTIES OF MERCHANTABILITY AND FITNESS FOR A PARTICULAR PURPOSE. COMPANY MAKES NO REPRESENTATIONS OR WARRANTIES ABOUT THE ACCURACY, COMPLETENESS, OR SUITABILITY OF ANY OF THE MATERIAL ON THIS SITE, OR ON ANY SITE OR SITES “LINKED” TO THIS SITE. COMPANY MAKES NO WARRANTY THAT THE SITE WILL BE AVAILABLE, UNINTERRUPTED, ERROR FREE, OR FREE OF VIRUSES OR OTHER HARMFUL COMPONENTS. YOUR SOLE AND EXCLUSIVE REMEDY FOR ANY LOSS OR DAMAGES SHALL BE, REPLACEMENT OF PRODUCT IN KIND AND QUANTITY. IN ANY CASE, COMPANY’S LIABILITY TO YOU FOR ALL LOSSES, DAMAGES, INJURIES, AND CLAIMS OF EVERY KIND (WHETHER IN CONTRACT, NEGLIGENCE, TORT, OR OTHERWISE) WILL NOT BE GREATER THAN THE AMOUNT YOU PAID FOR ANY PRODUCTS. TO THE FULLEST EXTENT PERMITTED BY APPLICABLE LAW, UNDER NO CIRCUMSTANCES, INCLUDING, BUT NOT LIMITED TO, NEGLIGENCE, SHALL COMPANY BE LIABLE FOR ANY INCIDENTAL, SPECIAL OR CONSEQUENTIAL DAMAGES RESULTING FROM THE USE OR THE INABILITY TO USE THIS SITE OR THE PURCHASE AND/OR USE OF OUR PRODUCT. Unless otherwise indicated, all logos, names, package designs, and marks on the Site are trademarks or service marks owned or used under license by Company. The use or misuse of any of these marks or other information is strictly prohibited. Company may modify these terms and conditions at any time without notice to you. Company may terminate this agreement at any time, without notice to you, if it believes, in its sole judgment, that you have breached or may breach any term or condition of this agreement or it may terminate this agreement for its convenience. You may terminate this agreement at any time by destroying all materials received from the Site and ceasing to use the Site. All commercial sales transactions are subject to the Company’s Commercial Terms and Conditions of Sale which are provided at the quote stage. While Company will try to fulfil all orders, Company cannot guarantee the availability of any particular product displayed on the Site. Company reserves the right to discontinue the sale of any product listed on the Site at any time without notice. Company does not guarantee that any content on the Site is accurate or complete, including price information and product specifications. If price errors are discovered, the corrected price will apply to your order. Company reserves the right to revoke any stated offer and to correct any errors, inaccuracies or omissions, including after an order has been submitted and accepted. Our failure to strictly enforce any right against you shall not constitute a waiver thereof. If any provision of these Legal Terms and Conditions of Use is deemed invalid, illegal, or unenforceable such provision will be deemed amended to conform to the applicable laws and the remainder of the Legal Terms and Conditions of Use shall remain in full force and effect. This represents the full understanding of the parties with respect to the subject matter hereof. 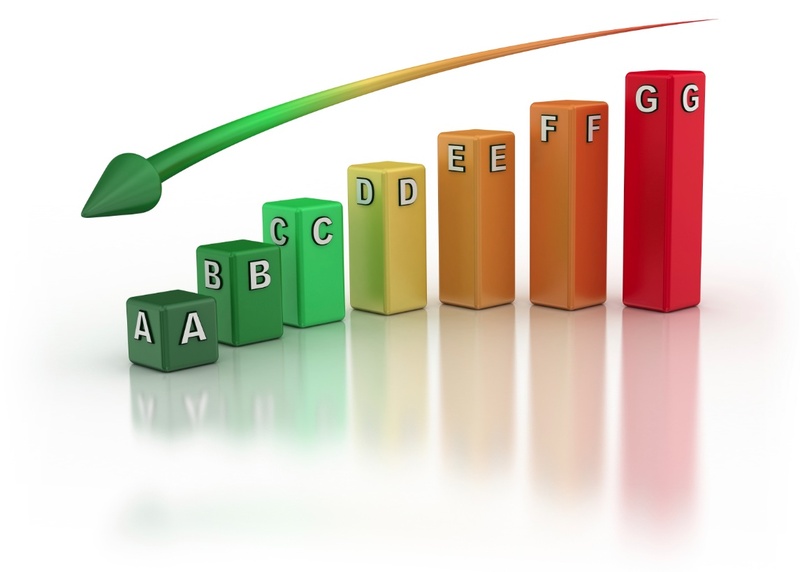 The Energy Efficiency (Private Rented Sector) Regulations 2015 sets minimum energy standards of an EPC rating of "E" and above for residential or commercial properties for let. Contact us for more advice.